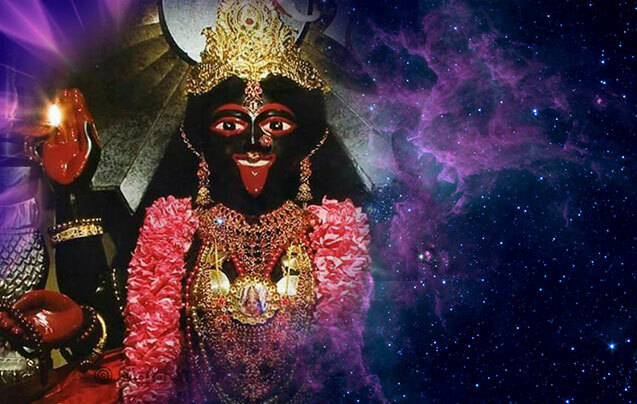 Om Sri Krishna Astrological Center is a Sydney based renowned professional, offering astrology service to all the clients. He is one of the most approved and reliable astrologers offering an array of services. He is an educated, trained and experienced astrologer; therefore, one can easily count on him in the time of need. Whenever you feel the urgency of taking an external help to understand the present happening or to know about your future, get in touch with him. He is a reputed palmist, spiritual healer, face reader and much more. In the industry, Pandit Virat is recognised as the best Indian astrologer who has been offering exceptional solutions to the residents of Rockdale, Sydney, and Kogarah. He is an experienced professional thus has enough knowledge about how to use the various mediums for collecting information about you and predict the solution to your problems. His ultimate motive is to provide you an exclusive solution for all the problems that you have been facing in your life. Eventually, most of us deplete our ways when we do not receive enough attention from a person or when wanting to make a career. After repeated failures you do not need to feel disappointed as Pandit Virat will provide you an excellent solution for a blooming career and for achieving the desired goal. He is aware of the benefits that can be delivered to their clients from face reading. It is an ideal way of achieving best health conditions, luck, respectable character and relationships with the individuals. 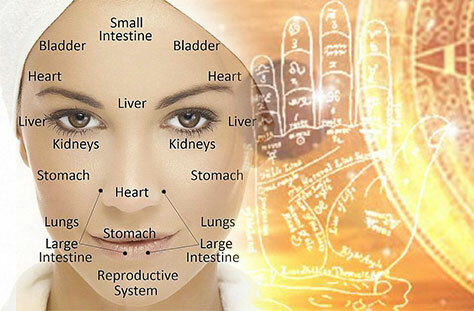 Every part of your face reveals about body organs, age and other aspects of your life. He is a thorough professional and makes sure that you do not have to face enough trouble in your life and finds out a suitable solution for dealing with the difficulties. Take a look at the best deals of the company and inquire about your love relationship advice before visiting them.